Missy Elliott is confirmed to be inducted to the Songwriters Hall of Fame this year, making her the first female rapper ever to receive the honor. 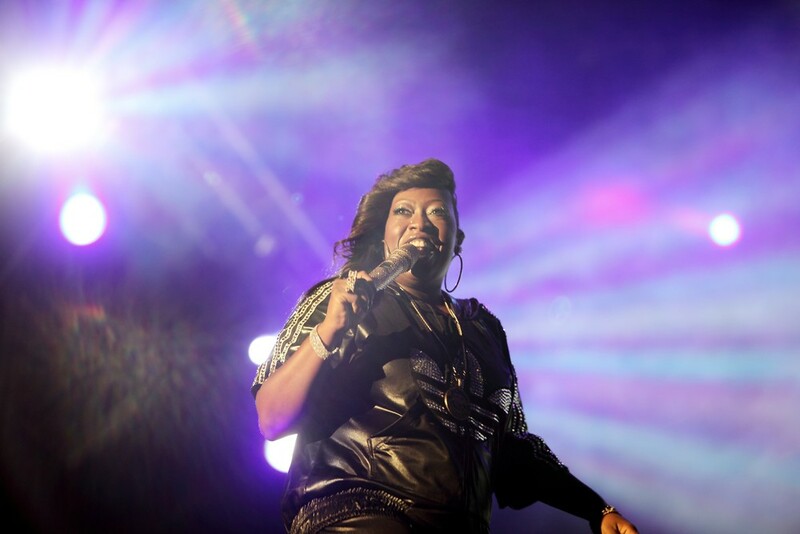 Missy is only the second rapper to earn the prestigious title. The first was Jay-Z, in 2017. Along with other singer-songwriters, she is set to receive her official induction on June 13, during the organization’s 50th Annual Induction and Awards Dinner in New York city.